This city has a million and one stores and shops to choose from but one of my consistent favorites is the MoMA Store, which never fails to have a fantastic selection of gadgets, gizmos and random tchotchkes to entertain me with. Case in point: these funny and kind-of-cute coasters shaped like toast. Toast! Who doesn’t love toast? I certainly love it! 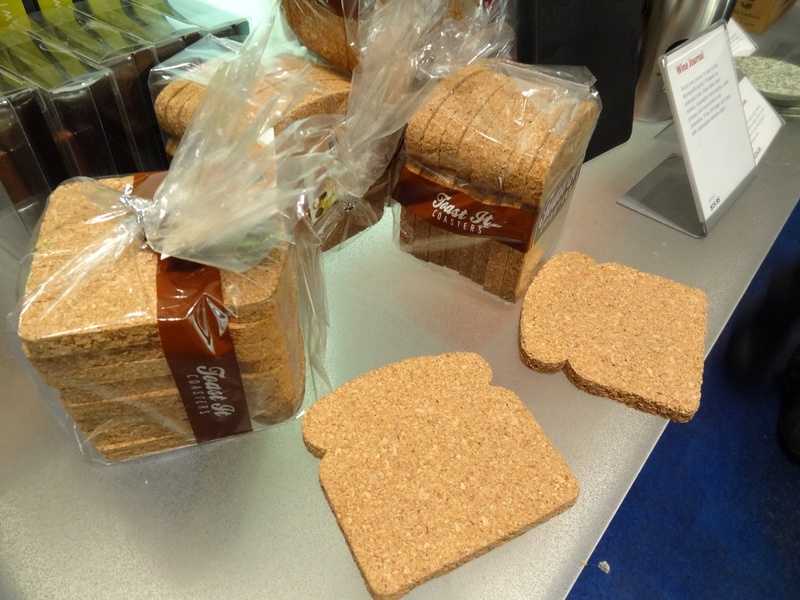 Made out of cork and packaged like a regular ol’ loaf of sandwich bread (whole wheat perhaps? ), I think these are the coolest thing since… sliced bread? Well, no, not that cool, but I still think they’re fun. If I were a coaster kind of person, I think I’d go with these. This entry was posted in Uncategorized and tagged bread, coasters, MoMA, MoMA Store, toast. Bookmark the permalink.